New Jersey's public transportation corporation required rugged kiosks to deploy in their maintenance garages. The kiosks were to enable technicians to utilize the new automated parts inventory system on their pre-existing intranet via a touch screen interface. 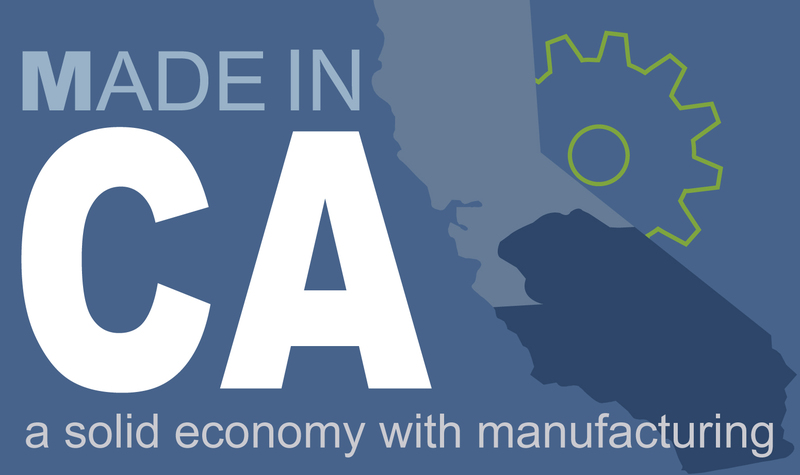 FutureTouch Technology stepped up to the task and provided a custom turn-key solution. 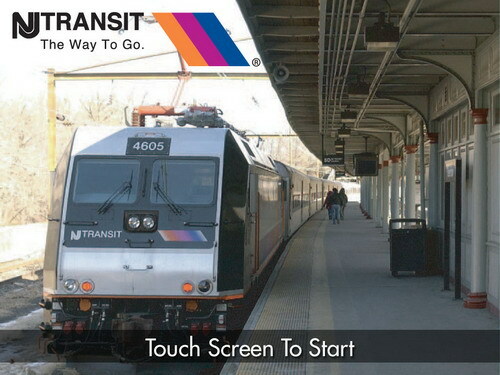 For the software application, FutureTouch provided a secure browsing environment to the New Jersey Transit Intranet site by utilizing the secure Evocator product. With the use of Evocator only specific pages and domains are active to view on the terminal, eliminating the fear of "open browsing" by employees. FutureTouch also created the graphical elements for the idle/attract sequence and the external signage. FutureTouch didn’t stop there; add in 14 custom "Horizon" kiosks complete with ruggedized public access keyboards and trackballs deployed thus far with more on the way in a future phase of the project.